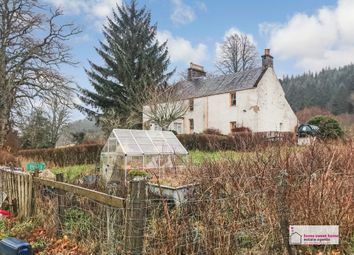 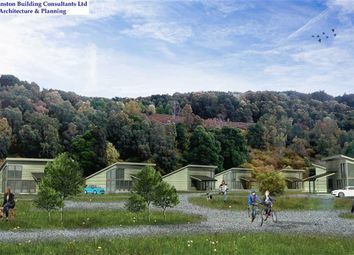 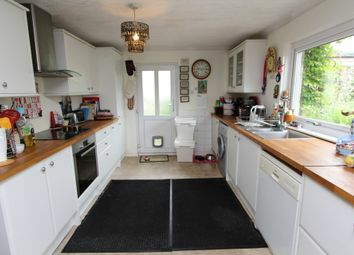 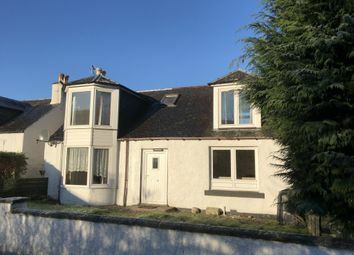 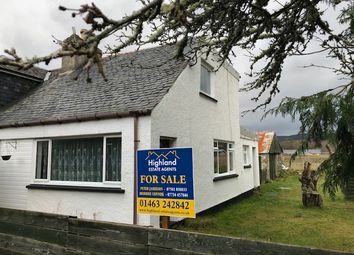 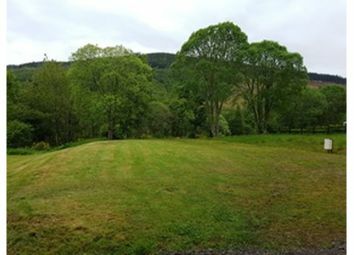 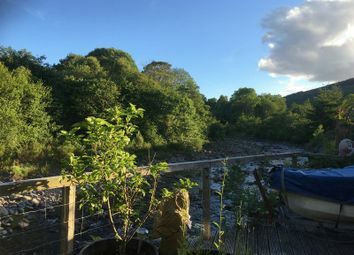 Good value 2 bedroom house in lewiston Drumnadrochit. 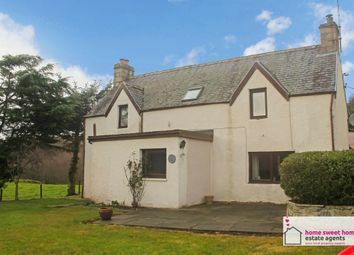 5 Bedroom semi detached villa Ideal family home or bed and breakfast potential. 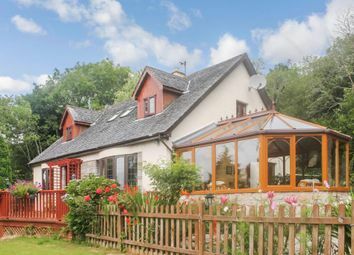 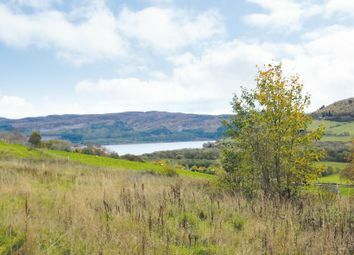 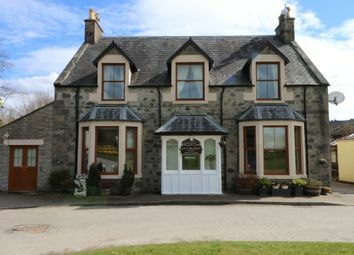 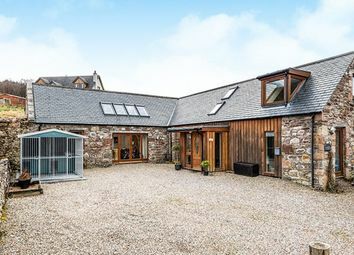 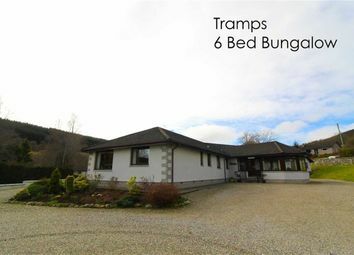 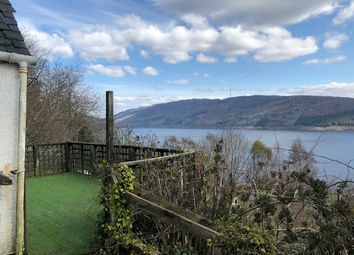 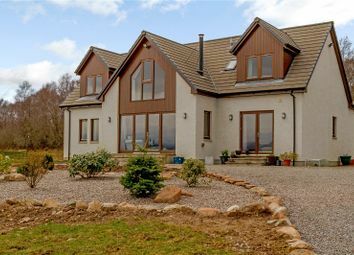 A modern and beautifully appointed family home built to maximise the stunning views over Loch Ness, set in approximately 5 acres.